Some of our projects delivered. This list contains only selected projects. In total from our experience we delivered more than 50 projects to our customers. Web based application to help customers in b2b debt collection processes. It simplifies the process and saves the time for employees. The application fully responsive and works in all devices starting from desktp and finally on the phone. 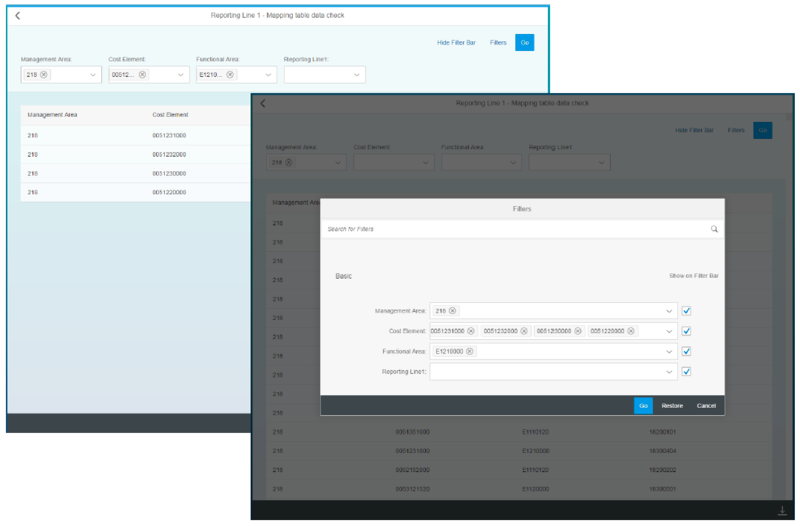 Fiori like applications done in SAPUI5 with reporting capabilities for sales and pre-sales activities. 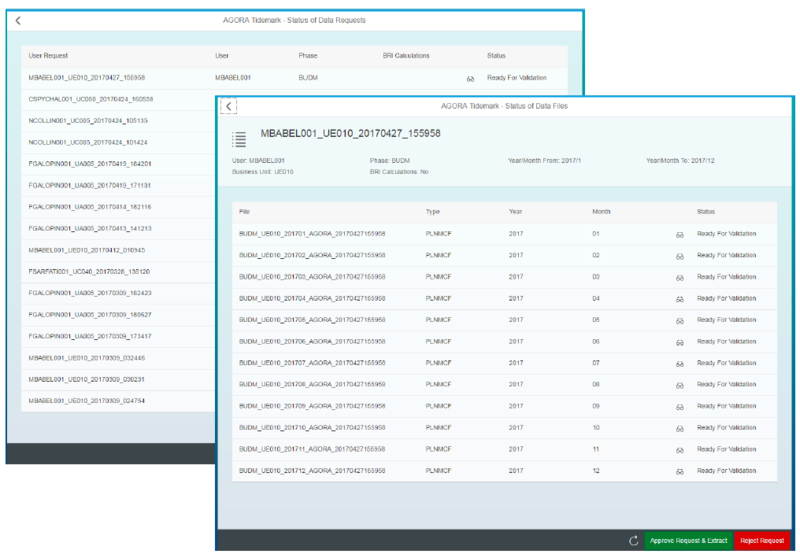 Fully integrated with Fiori launchpad. Developed in SAPUI5 and ABAP on top on SAP Netweaver platform. The application was developed to simplify the controlling proces of updating crucial master data used in all enterpise reports across the group worldwide. Developed in SAPUI5 and ABAP on top on SAP Netweaver platform (SAP BW). The application to manage the process of updating and publishing data in headquater with workflow approval capabilities. Please send us your ideas, bug reports, suggestions!